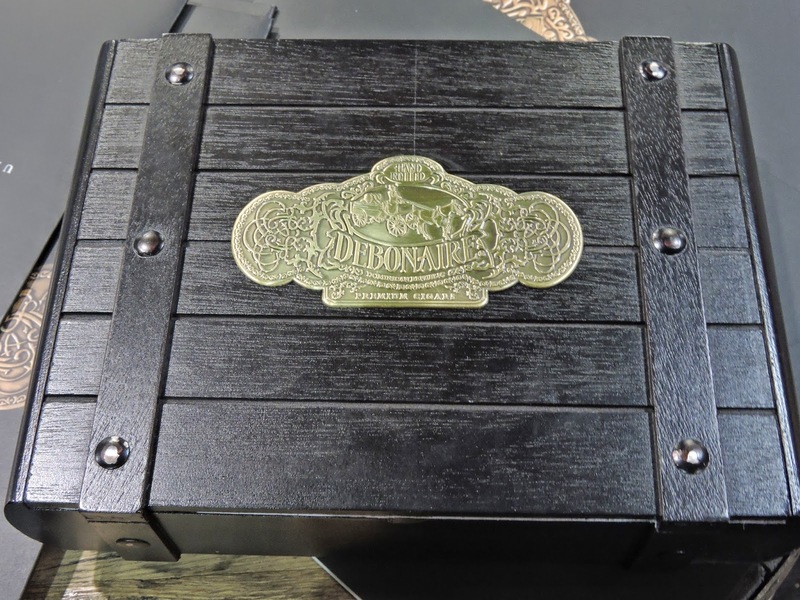 At the 2014 IPCPR Trade Show, Debonaire Cigars officially launched its second line, the Debonaire Maduro. This is for the most part a blend that puts a Connecticut Broadleaf wrapper on the core Debonaire line. 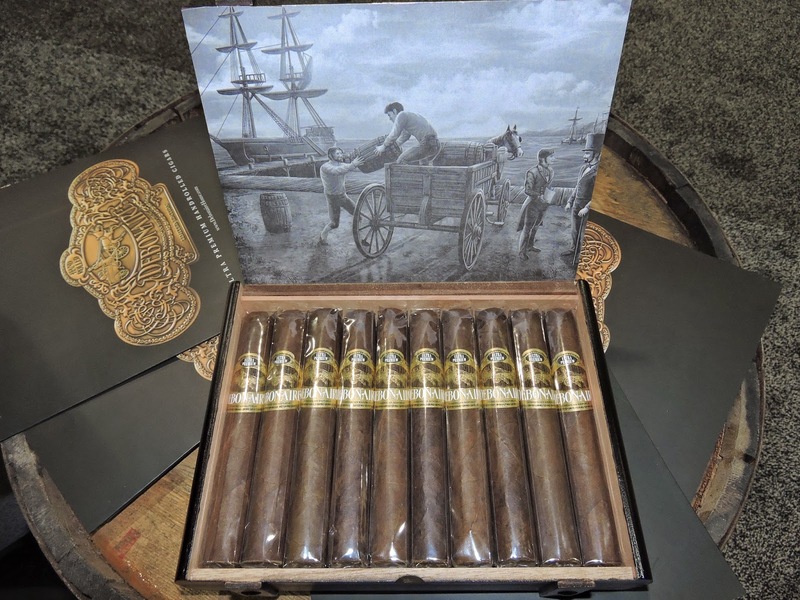 Debonaire Cigars was founded by Philip Zanghi and Daniel Sinclair. Many people may remember Zanghi from his days with Indian Tabac – the company that eventually became Rocky Patel Premium Cigars. After a hiatus away from premium cigars, Zanghi returned to the handmade premium cigar business. 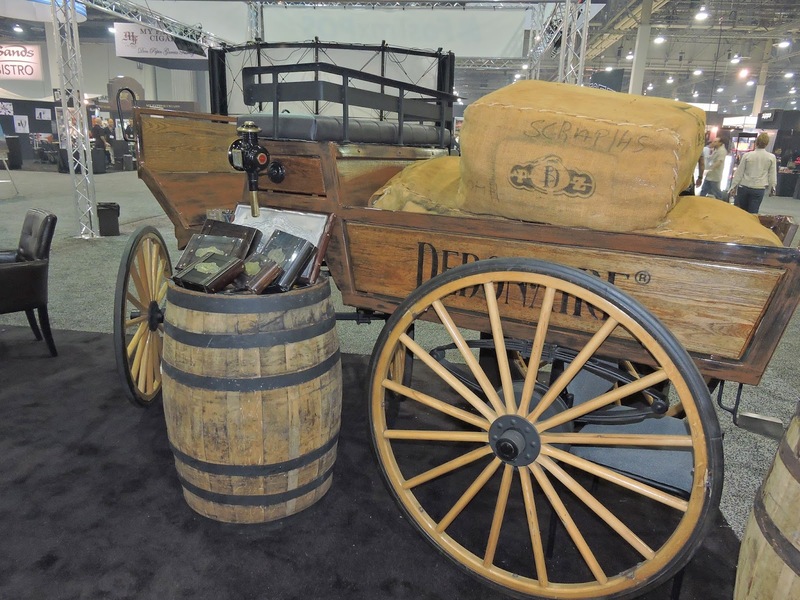 The Debonaire in the natural (Habano) blend made its debut at the 2012 IPCPR Trade Show. 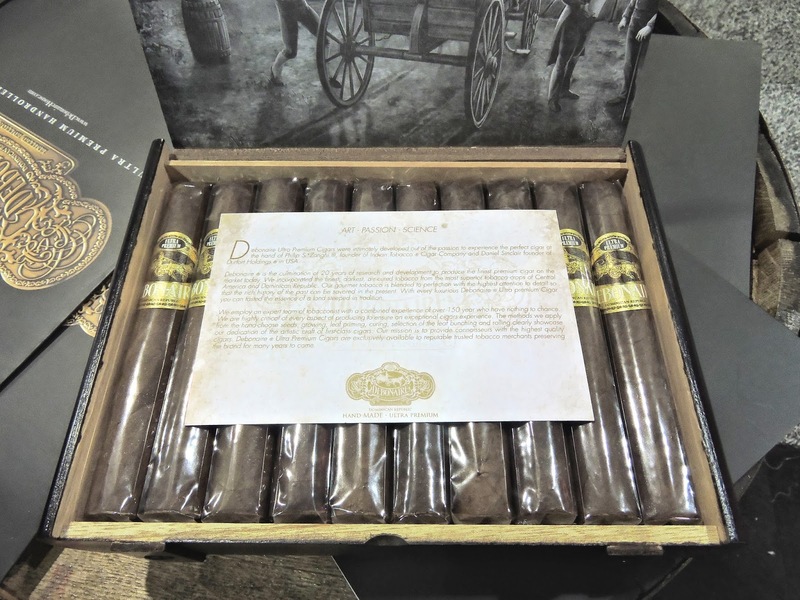 It was earlier this year during an appearance on Stogie Geeks that Zanghi announced the Debonaire Maduro. 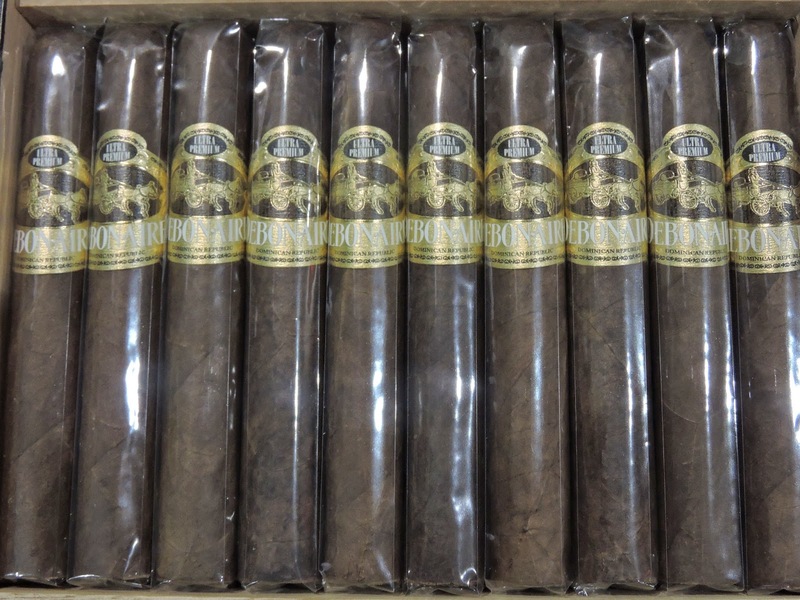 In addition to the Connecticut Broadleaf maduro wrapper, the Debonaire Maduro uses a blend of tobaccos from Nicaragua and the Dominican Republic – similar to the Habano blend. For the line, Zanghi and his team have tapped into the resources of Leo Reyes – one of the leading growers based in the Dominican Republic. The cigars are also made in the Dominican Republic.